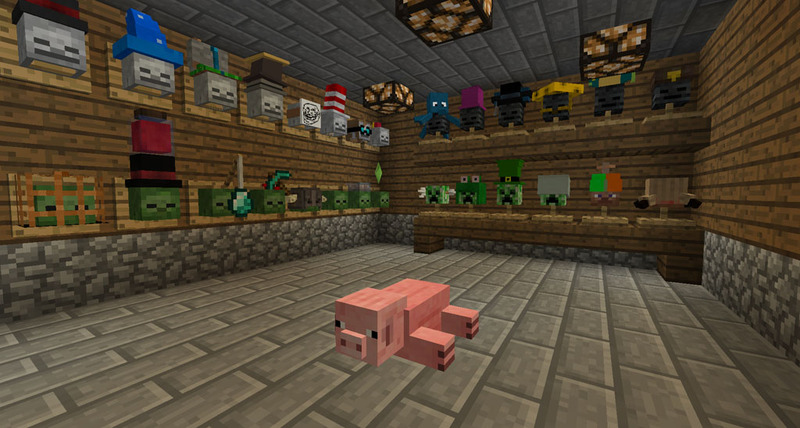 Hat Stand Mod 1.12.2/1.10.2 is an addon to the Hats Mod, therefore, it is necessary for you to install Hat Stand Mod to make sure that Hats Mod can work. We need addon because Hats Mod is compatible on servers without it. This on the other hand, is not. Download Minecraft Forge, iChun’s Hats Mod and iChun Util.